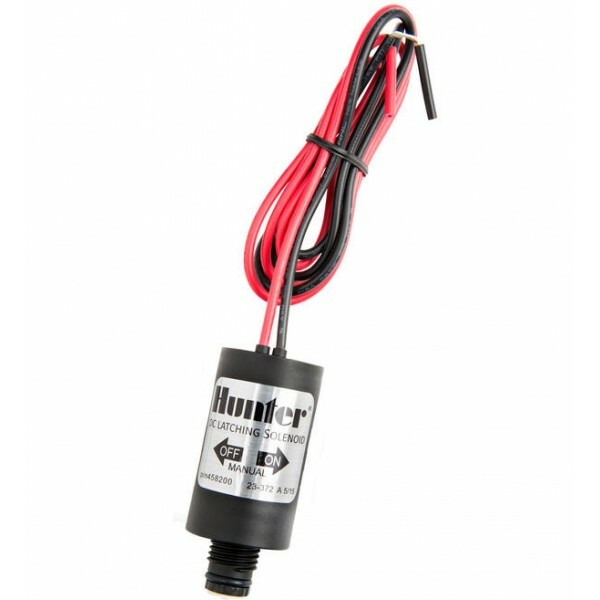 These Hunter Coils activate the flow of water through a solenoid valve. Standard Irrigation coils come in 2 major types; 24v AC for use with mains powered controllers & 9-12v DC Latching for use with battery powered controllers. Please be sure of the controller type before selecting the appropriate coil. The Hunter ICV Valve is the top-of-the-line valve you can count on for superior durability and ability to handle exceptionally high pressures.For a long-lasting valve that can deliver dependable performance at commercial sites, this is the heavy-duty workhorse you can count on. Created to handle the wide range of conditions different sites ..
Hunter's PGV Valve is a complete line-up of rugged, professional-grade valves designed to handle the full range of landscape needs.This hard working, heavy-duty performer offers you the best features of our top-of-the-line valves…more than enough to handle the rigours of whatever your site has to offer.For smaller landscape applications, th.. 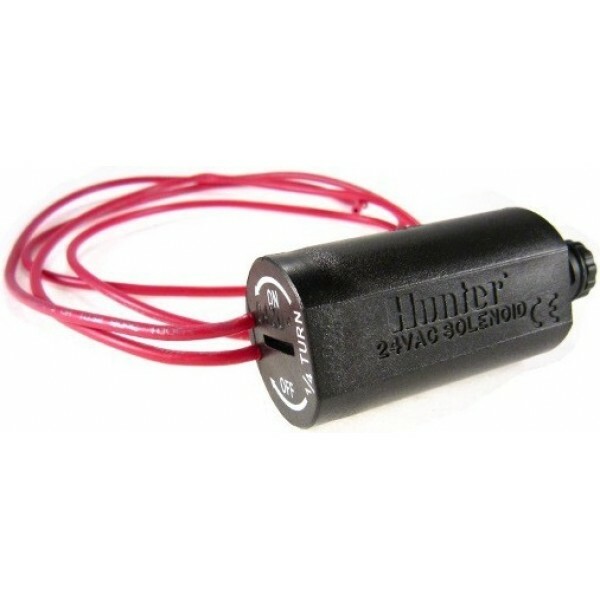 The Hunter PGV Jar-Top Valve is designed for maximum convenience, reliability, and ease of service in a residential valve.Now it’s possible to service a Hunter valve without using any tools to gain access to the inner workings of the product. Product maintenance has never been easier! 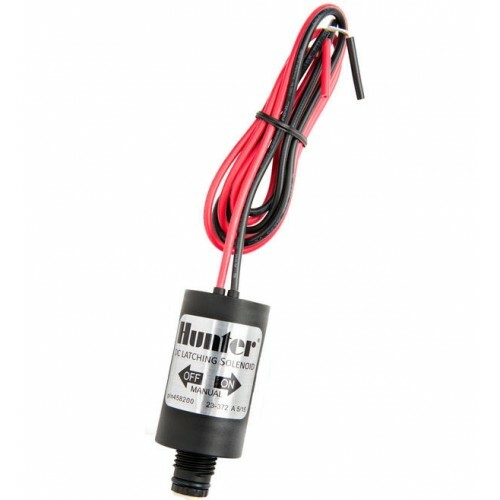 And with this simplicity, you don’t give up any quality ..
Free Sunshower Round Valve Box with the Hunter NODE-100 1 Zone DC Battery Controller (inc Valve)!Hunter's NODE controllers have replaced the the old SVC system. With a whole bunch of fantastic new features including extra zone capacity & solar panel compatibility, Hunter is once again revolutionising battery control with the NODE system..